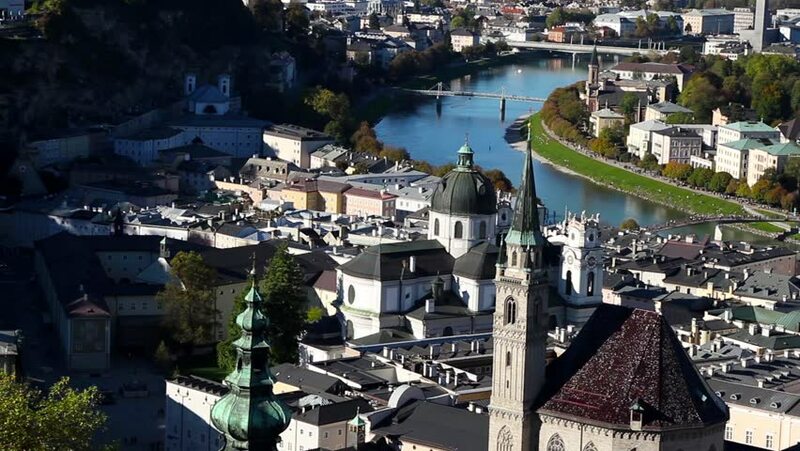 The panorama of Salzburg on November 5, 2014 in Salzburg, Austria. hd00:27HUNAN, CHINA - Nov 5 : Old houses in Fenghuang county on Nov 5, 2014 in Hunan, China. The ancient town of Fenghuang was added to the UNESCO World Heritage Tentative List in the Cultural category.